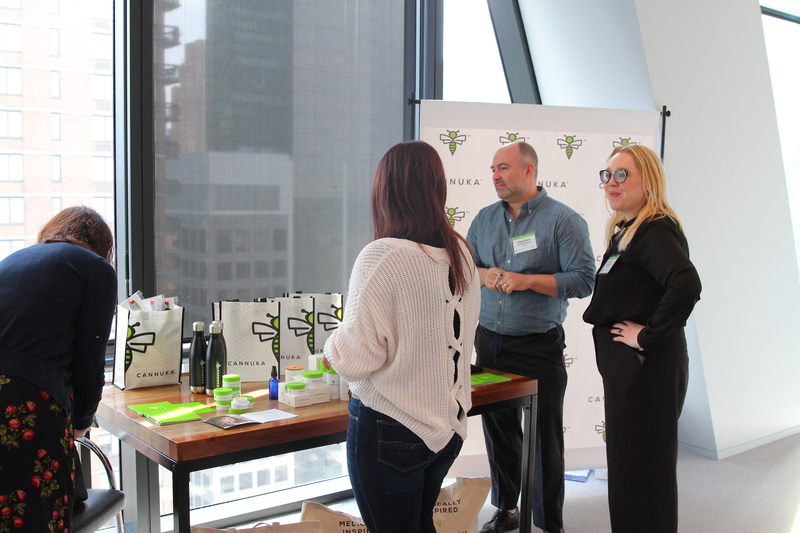 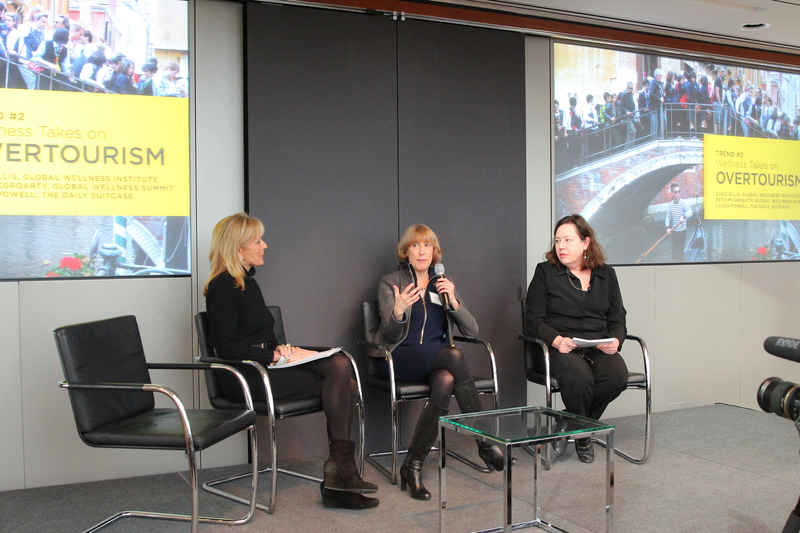 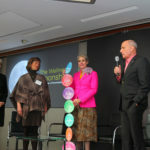 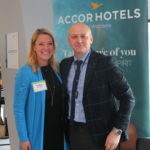 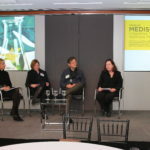 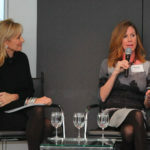 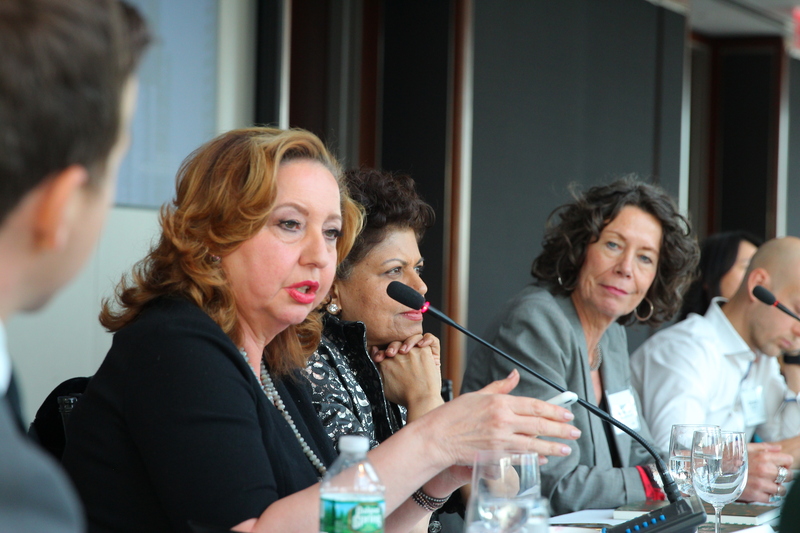 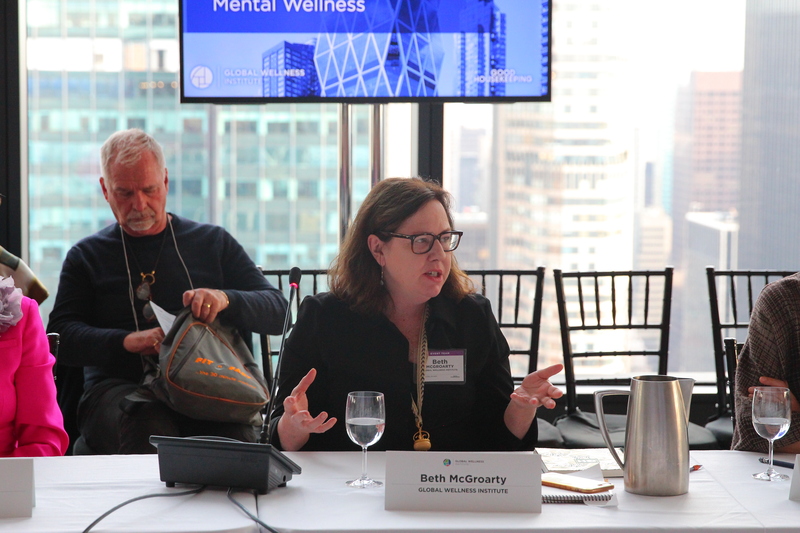 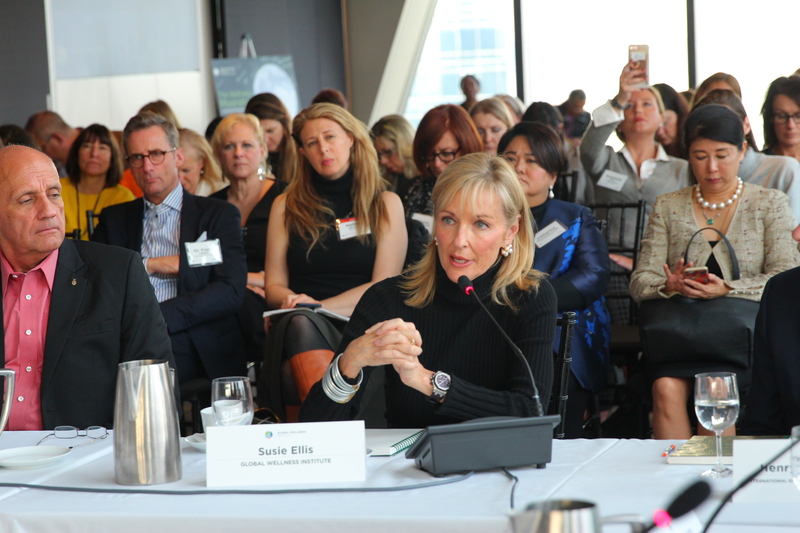 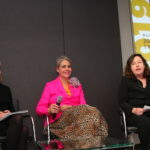 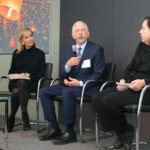 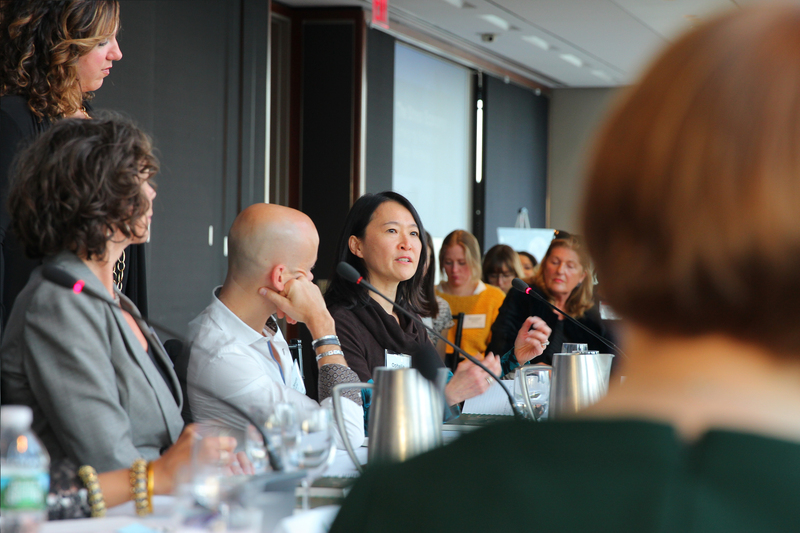 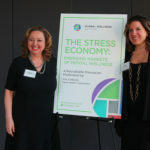 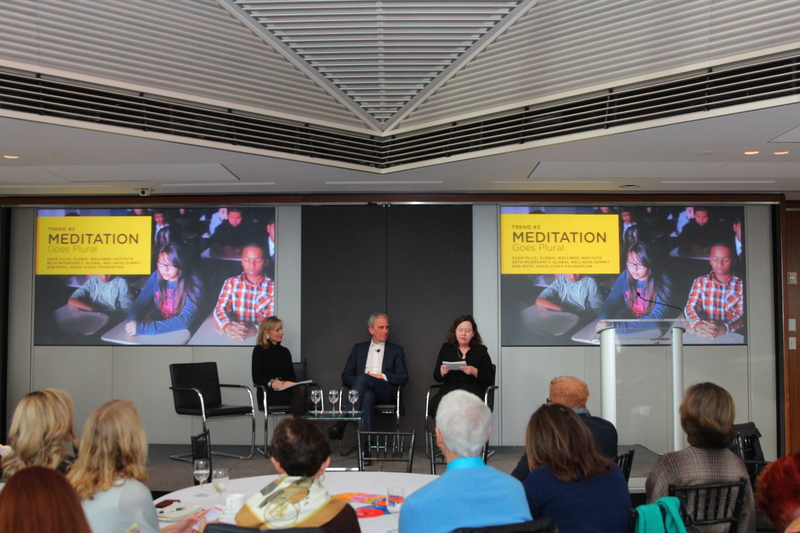 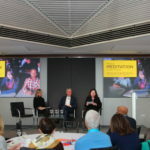 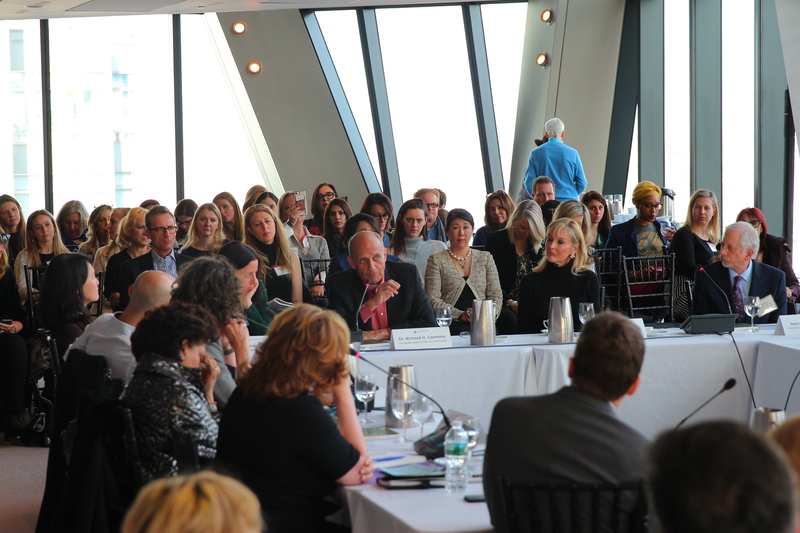 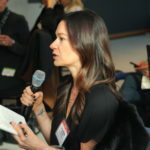 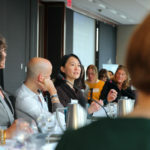 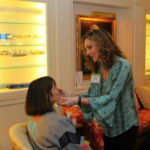 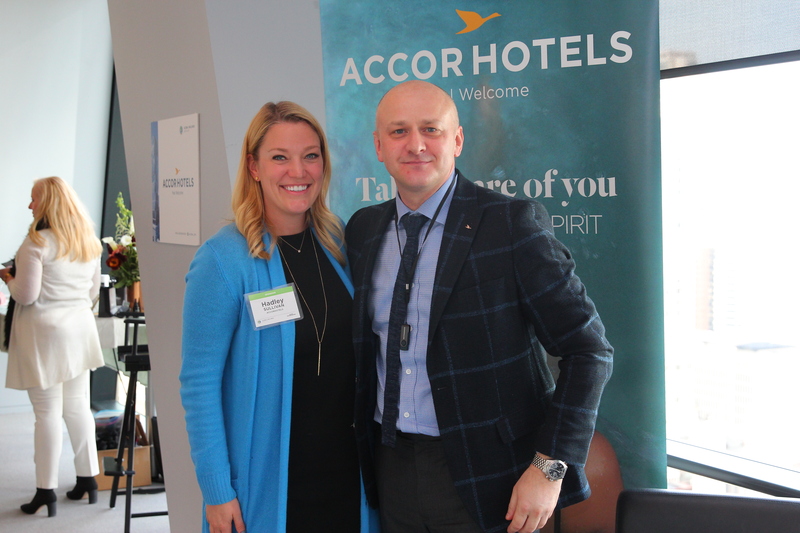 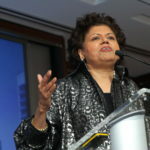 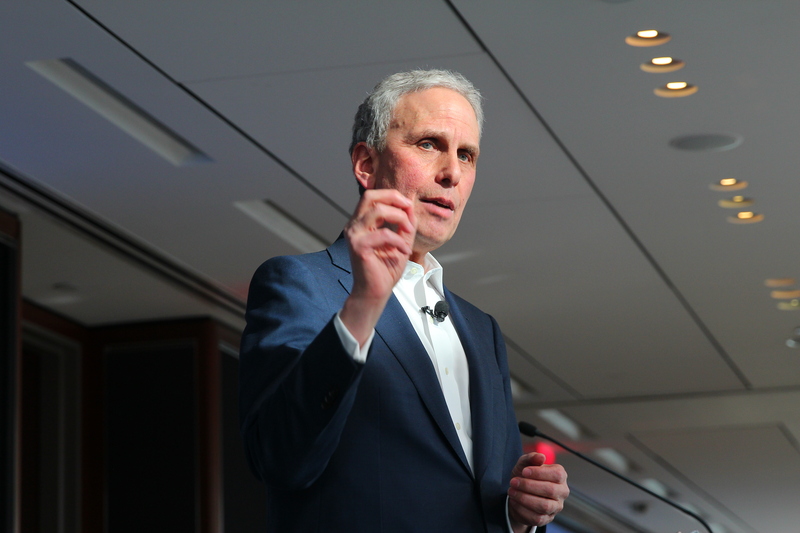 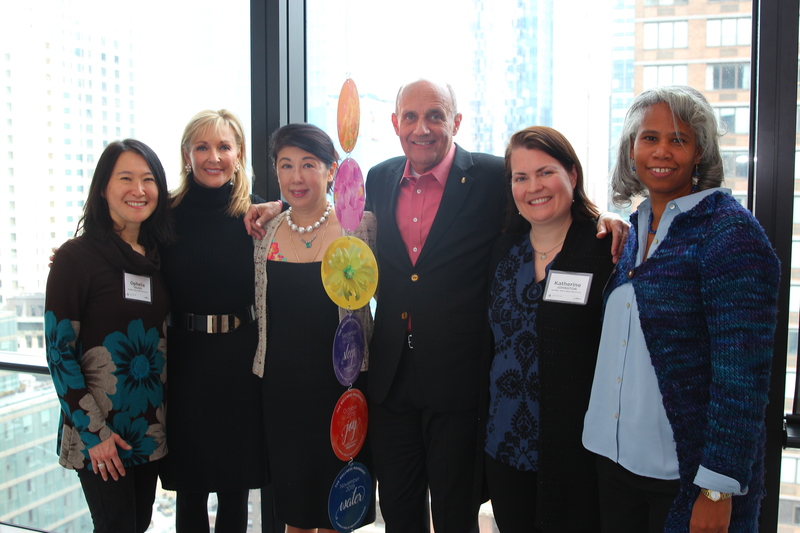 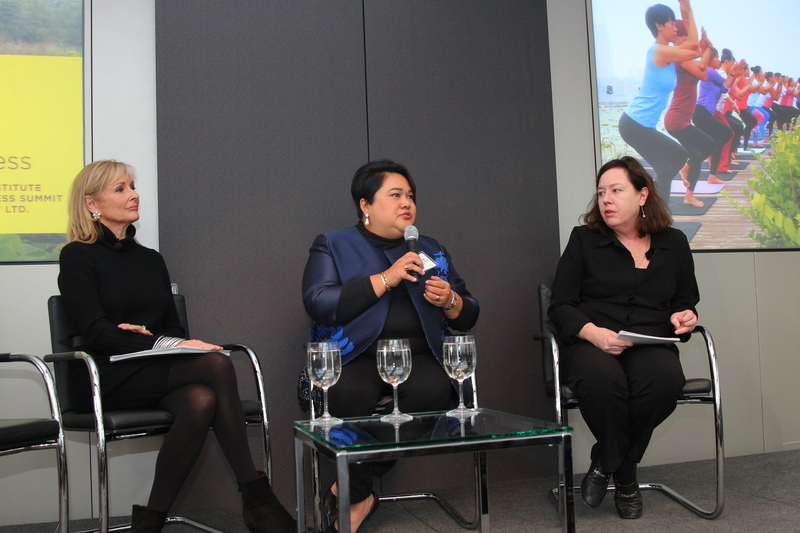 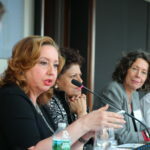 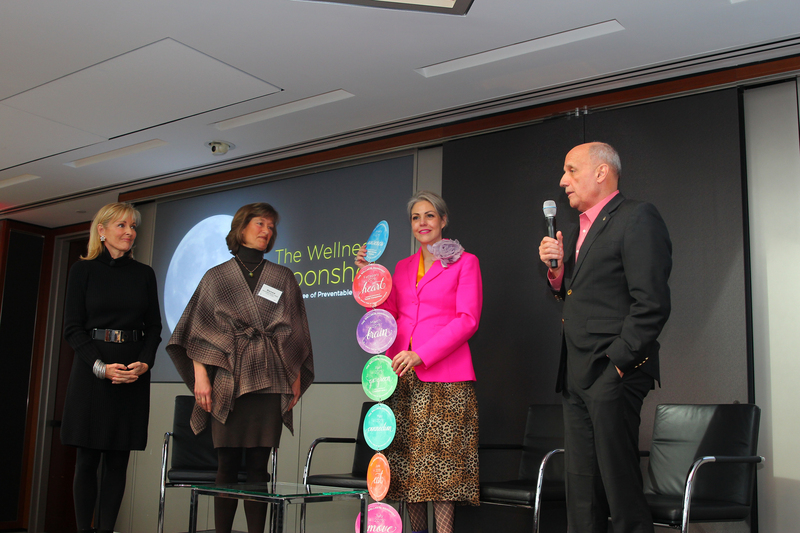 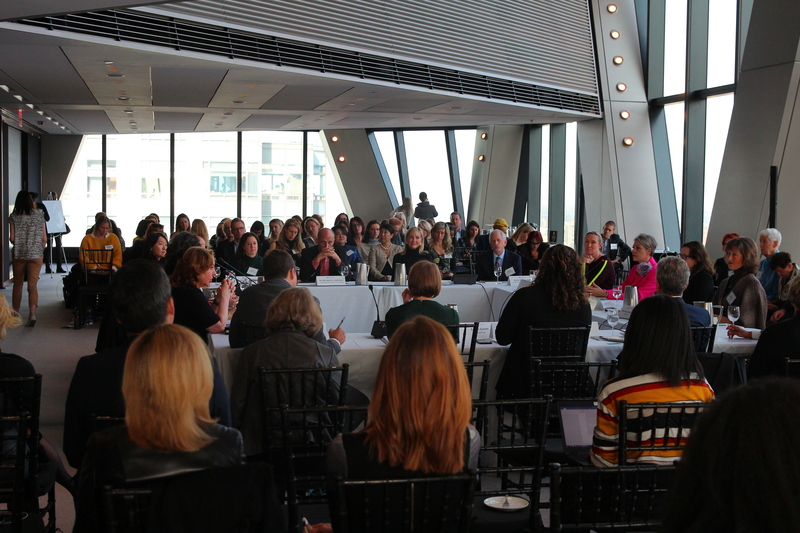 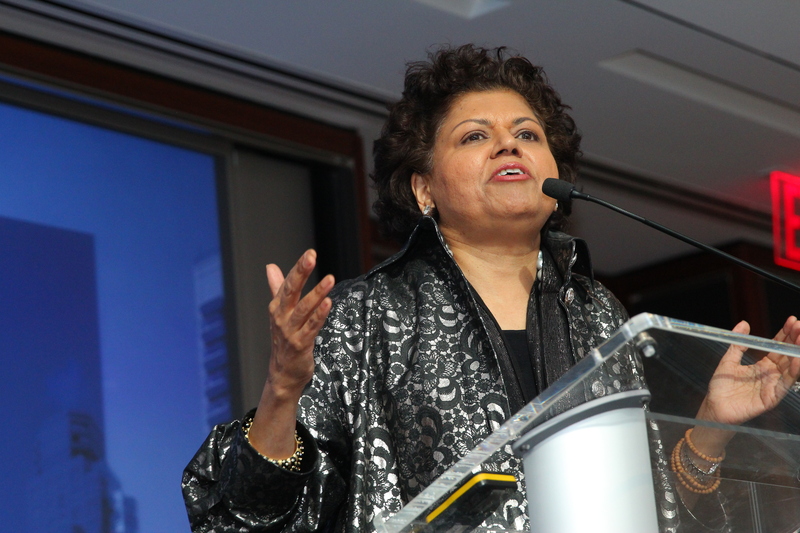 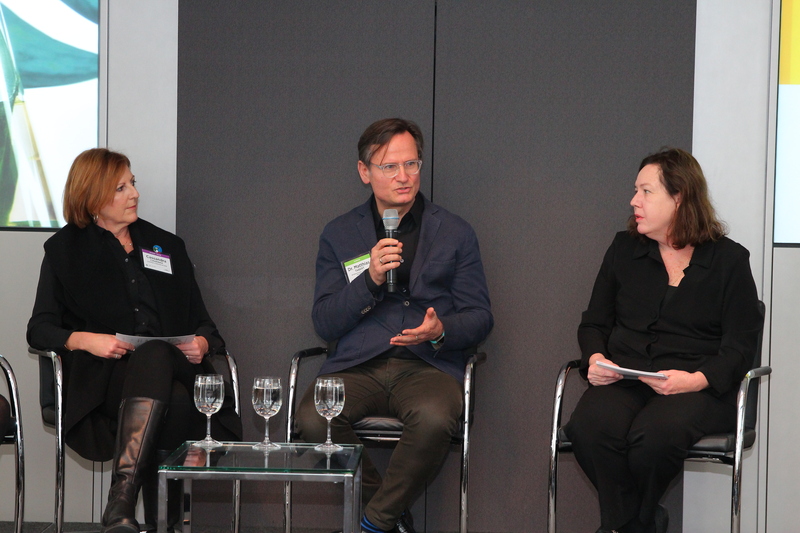 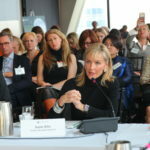 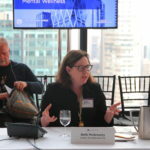 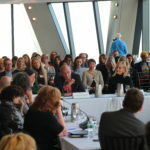 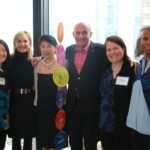 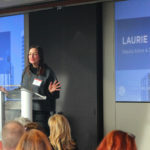 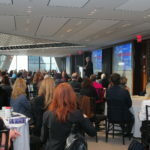 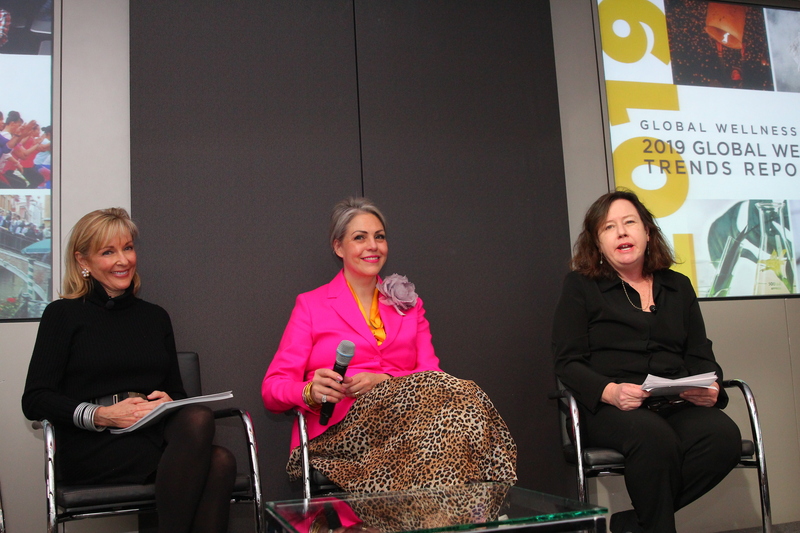 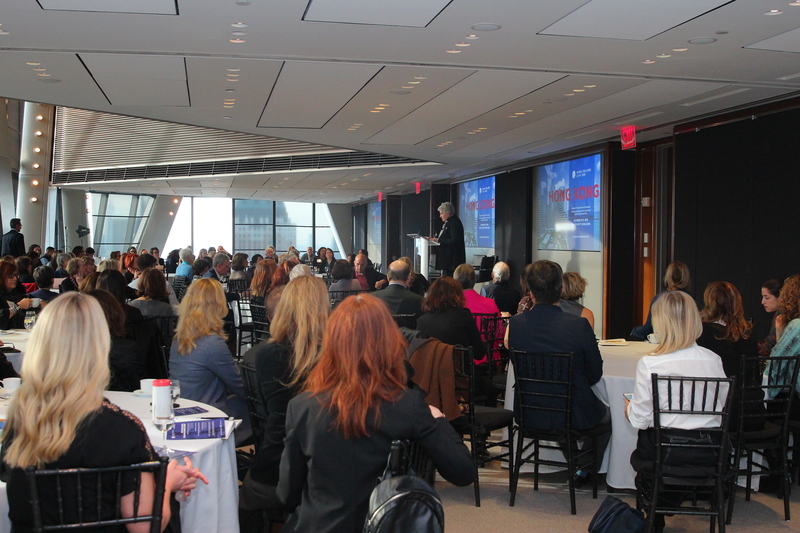 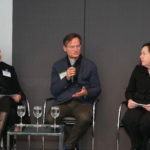 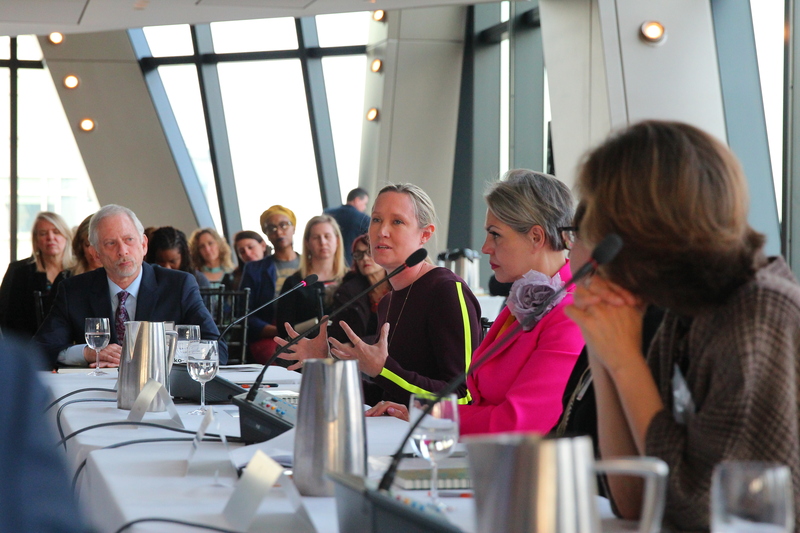 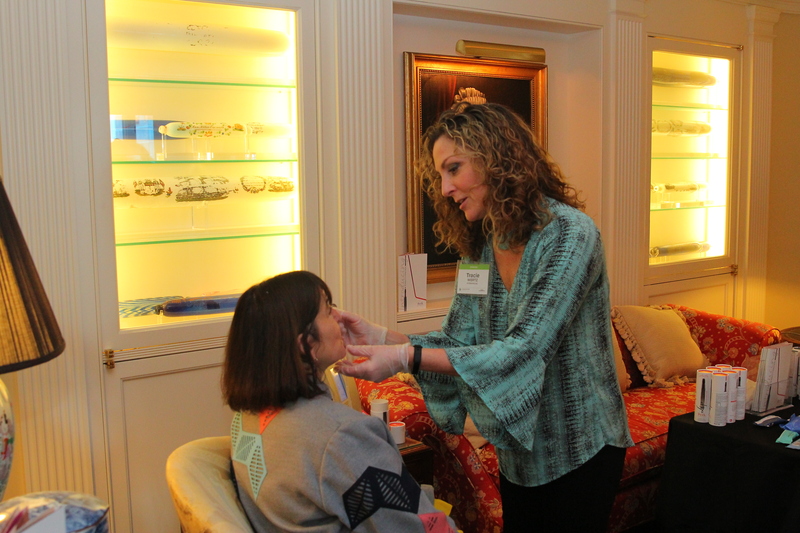 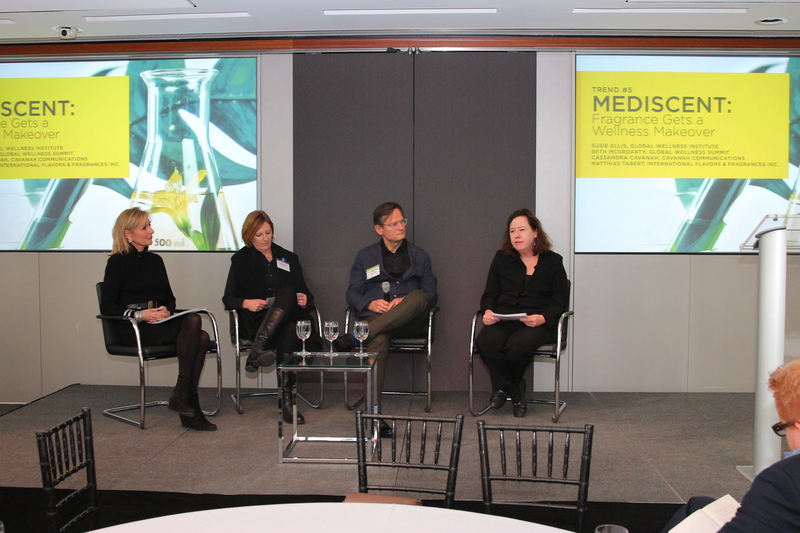 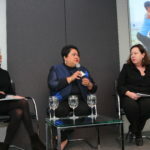 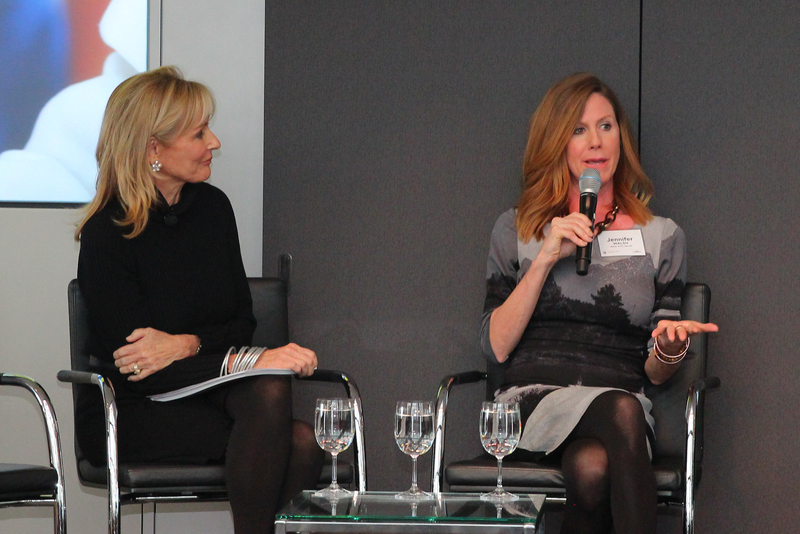 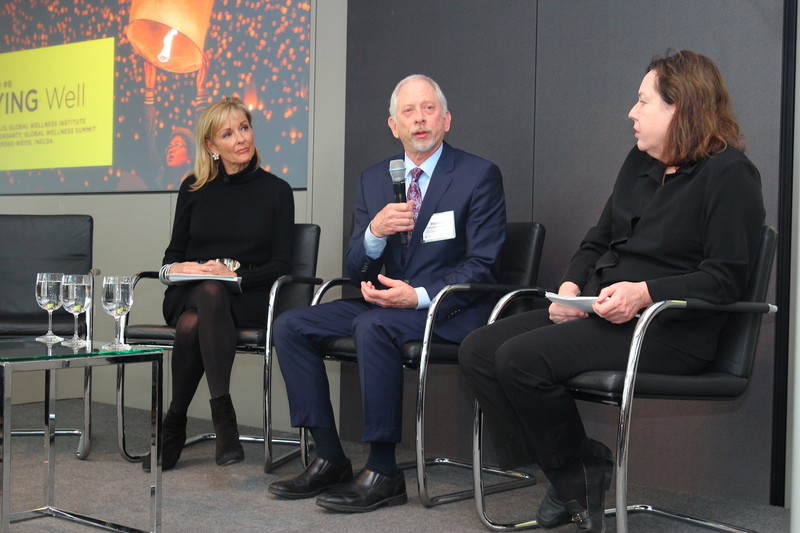 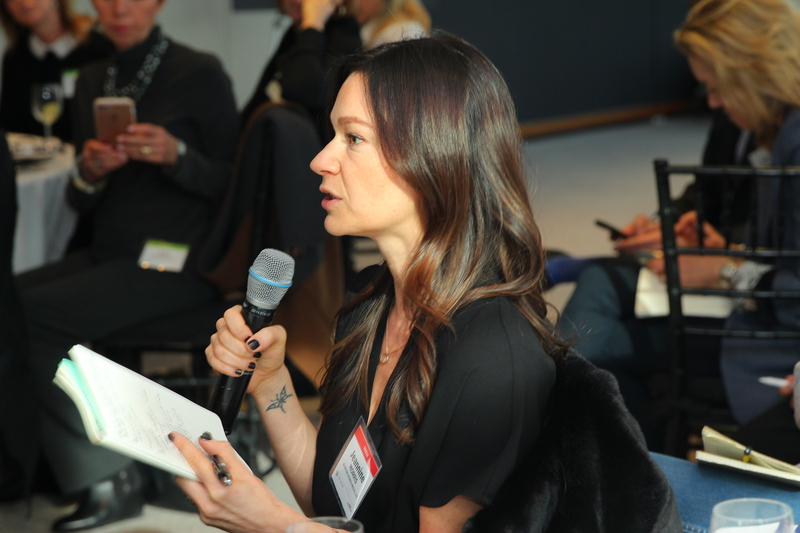 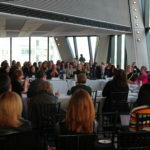 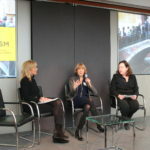 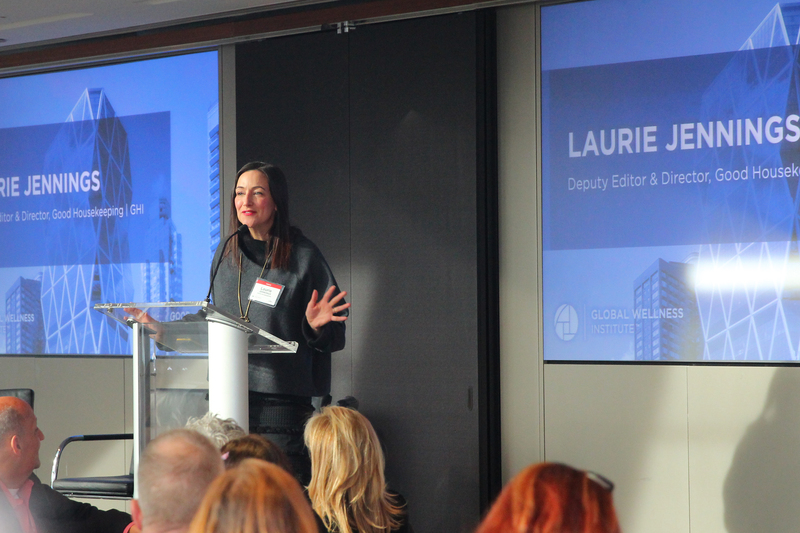 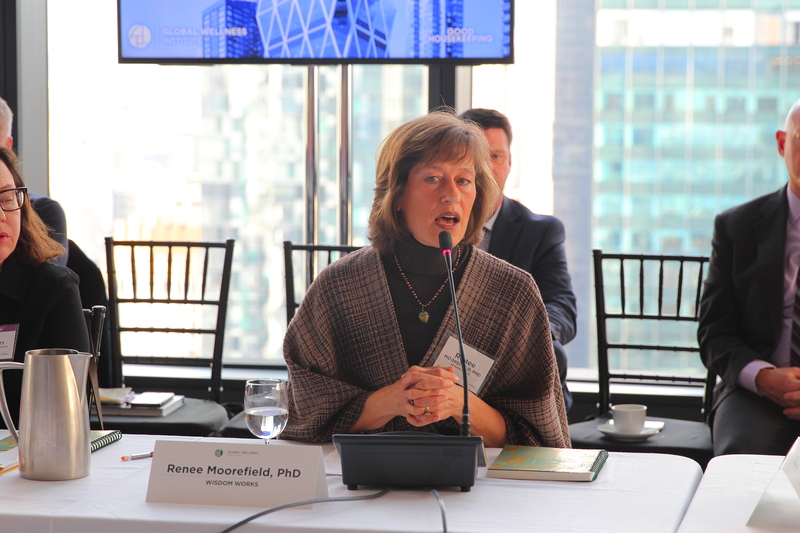 At a press event in New York City hosted in collaboration with Good Housekeeping and the Good Housekeeping Institute, the Global Wellness Institute and the Global Wellness Summit released two major reports on wellness tourism and future trends in wellness. 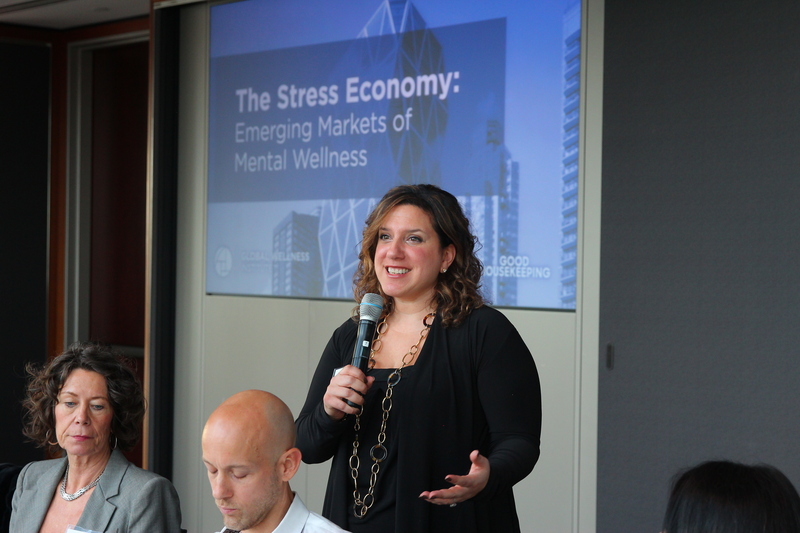 North America Wellness Tourism Economy. 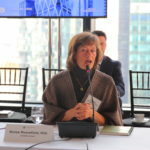 Download a complimentary copy of the North America Report. 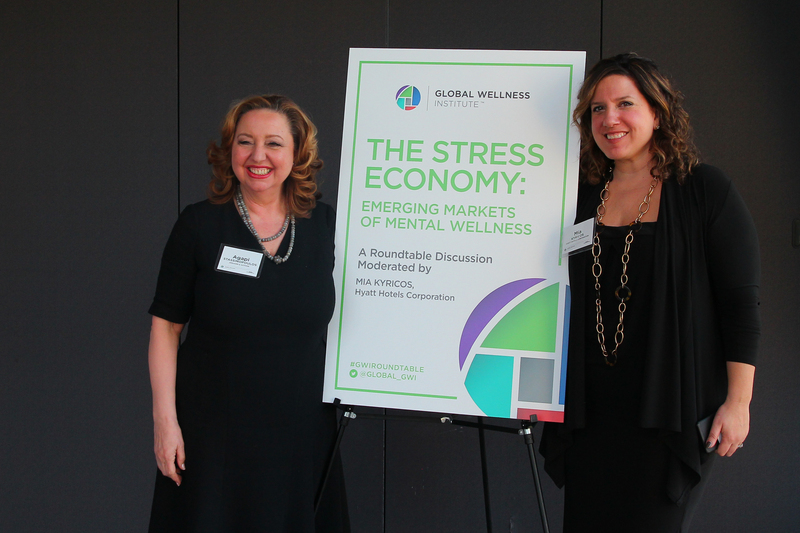 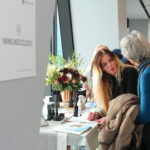 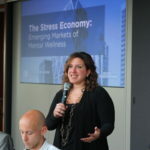 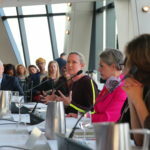 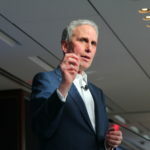 From the Global Wellness Summit, the report is a comprehensive analysis of the most significant trends that will impact our industry in 2019 and beyond, based on the insights of delegates and presenters who attended the 2018 Global Wellness Summit and perspectives of global wellness experts. 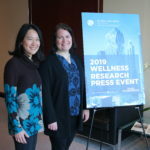 Download a complimentary copy of the 2019 Global Wellness Trends Report. 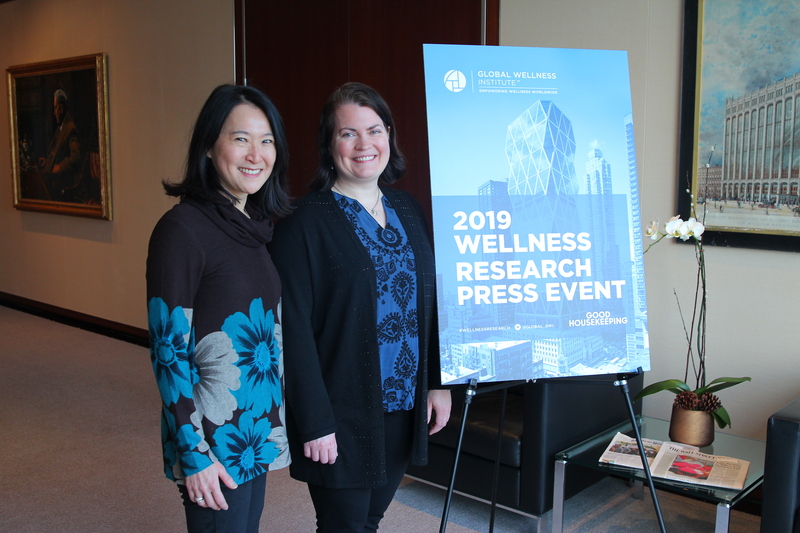 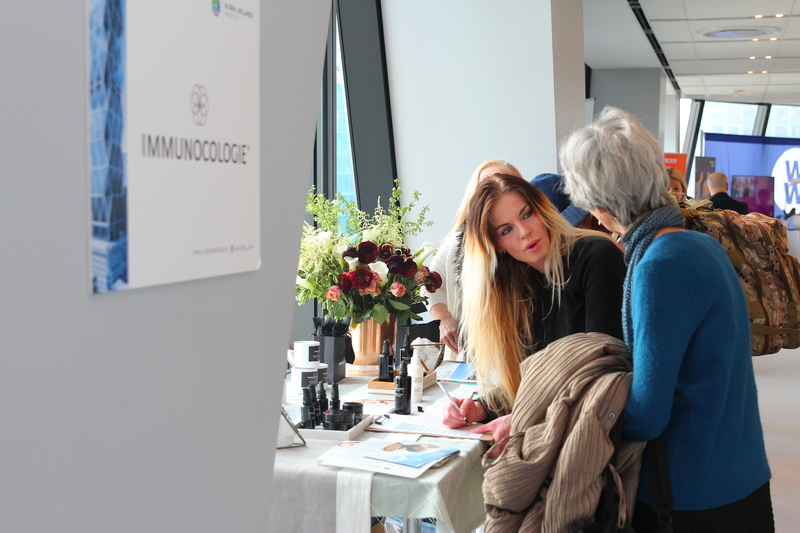 Read the Press Release announcing the “Eight Wellness Trends for 2019”.